Pro MemberLast Haro guy from H.K. Joe, those Ti nuts look beautiful. Please let me know if they use 15mm or 17mm wrench. 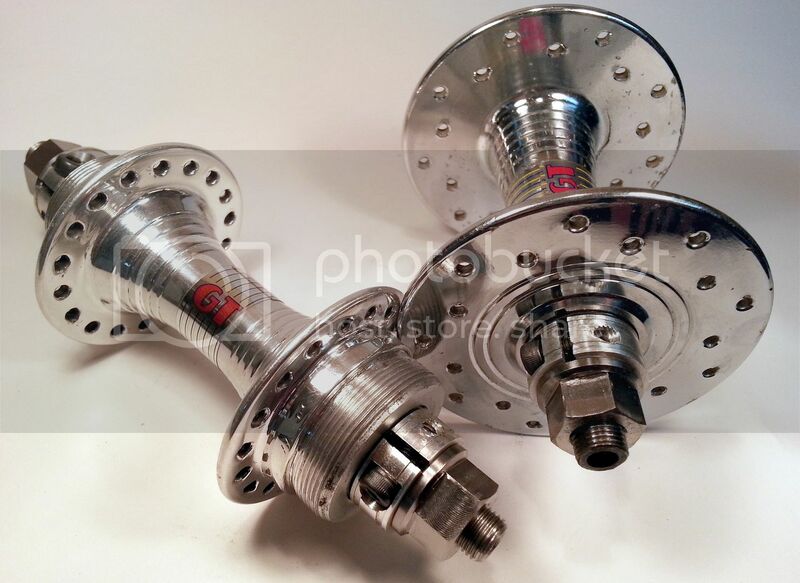 Will these fit SonLite Turbo Hubs? 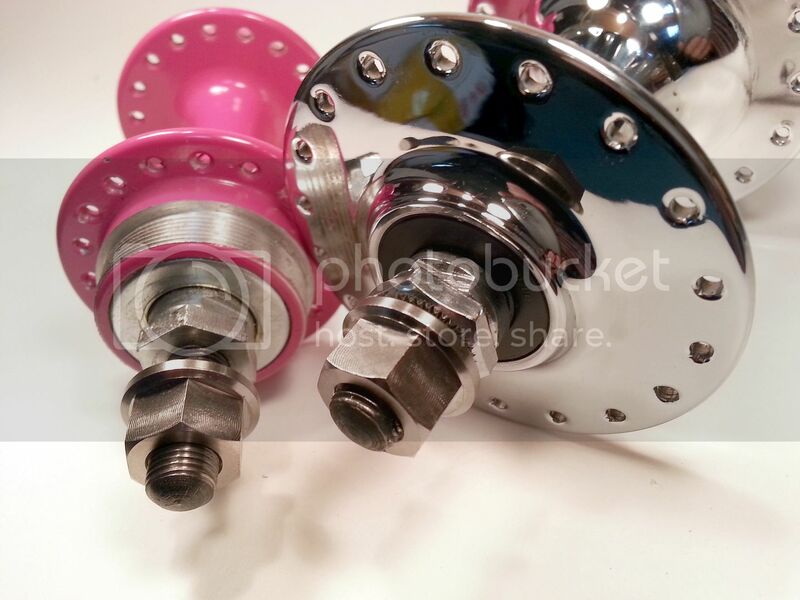 I PM'ed you, please let me know if you received my message for BB parts for sale please. will you sell a pair?